Amidst the excitement of the Rio Olympics, there were great lessons for us all. These included lessons about the importance of having confidence, making an impact, having a winning mindset and picking ourselves back up when things don’t go according to plan. 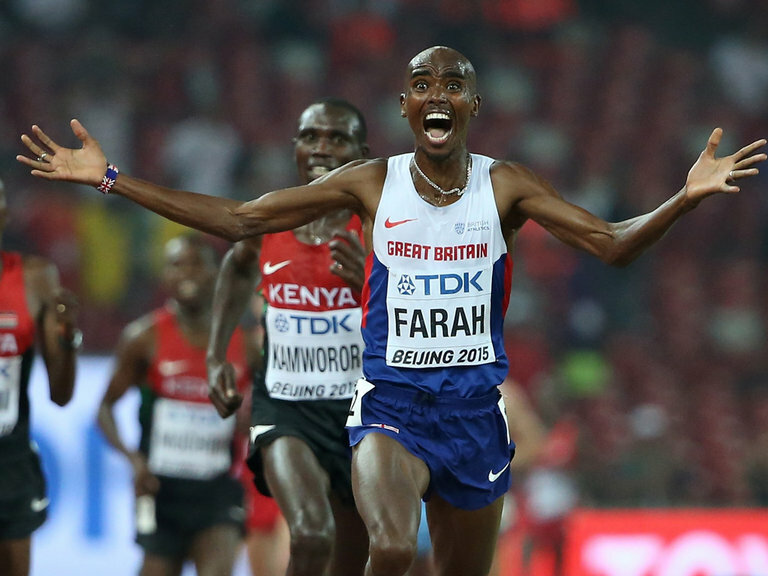 These were exemplified by Mo Farah who has now become the most successful British track athlete of all time. After his first two gold medals at the London Olympics, Mo won his third and fourth gold medals in Rio oozing confidence and making an impact. 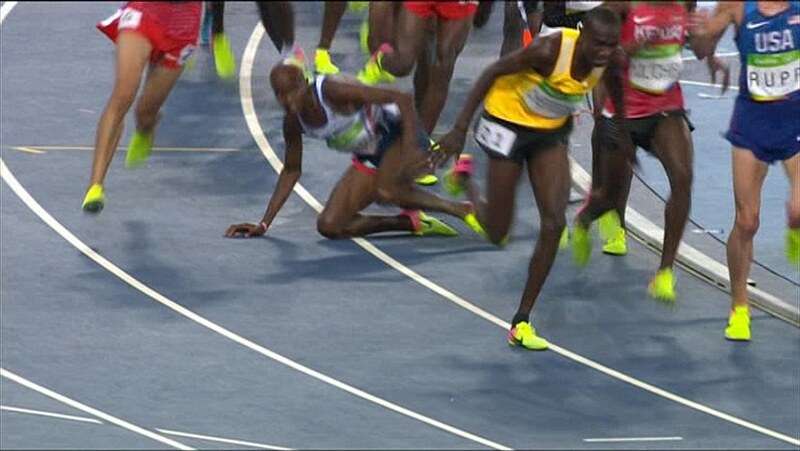 And in the case of the 10,000 metres final – he got to the winning post by picking himself up immediately and getting back on track after something went wrong and he accidentally tripped along the way. Developing our winning mindset is something we can all do if we choose to and know how to do it. It’s something that I regularly work on with clients. And its something I came to understand the importance of whilst studying advanced training at Loughborough University which, with its emphasis on best practice in the sporting world, has influenced so many Olympic stars. Challenges come in all sizes and shapes, and having the confidence from the inside out to overcome these and make the necessary changes can be done if you really want to. As a confidence coach discovering your ability to enhance your confidence is a learnable skill. Working with clients on boosting their confidence and impact can have an outstanding effect on their performance, success and winning mindset. This can equip them to overcome any challenges that otherwise become overwhelming and detrimentally affect their personal and business life. The Rio Olympics have been a huge inspiration in demonstrating what’s possible. Business and life can take us on many journeys with bumps and sometime bruises from tripping or even taking the wrong path. The techniques that I help clients with include visualising boxes to lock away your negative thoughts – something that can enable you to make more positive changes. I can help you bring in energising thoughts to boost your actions and implement productive and successful outcomes. Some techniques take a bit of learning. Taking a deep breath to the count of 4, letting it out slowly for the count of 5 and repeating 4-6 times may seem like a very basic confidence booster plus stress buster. You can then increase the time you are taking your breaths in with slightly longer breaths out. If you or your team members need coaching help to develop techniques for boosting confidence, impact and winning mindset then let me know.